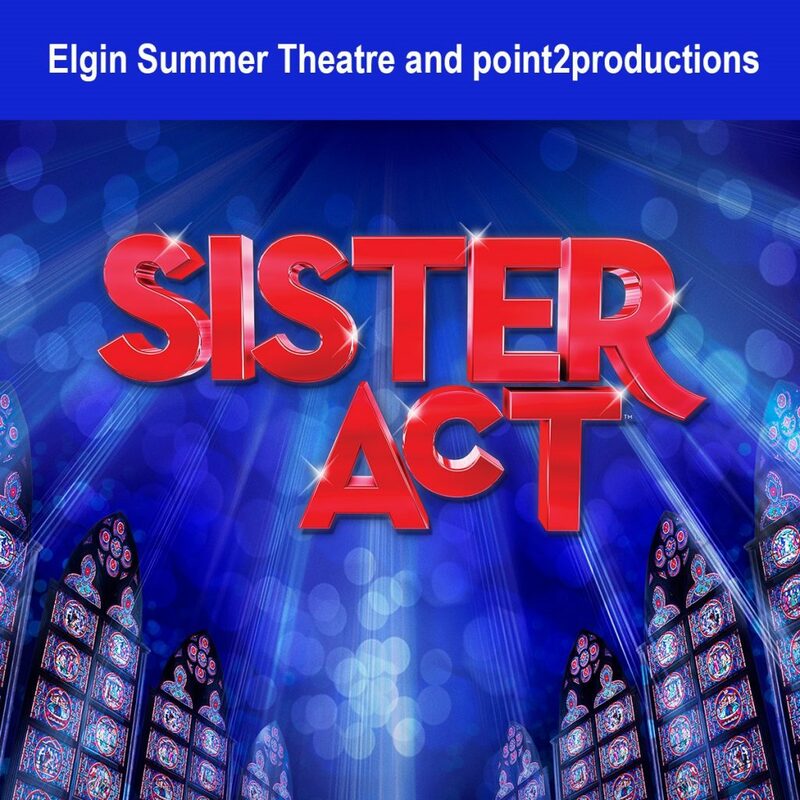 Auditions are open to the public and will be held from 5 – 9 pm on June 5 & 6, 2018, at The Hemmens Cultural Center, 45 Symphony Way in Elgin. Walk-in auditions will be accommodated as time allows. Prior registration is strongly encouraged. Show times are 8:00pm August 10, 11, 17 and 18 with 3:00pm matinees on August 12 and 19.